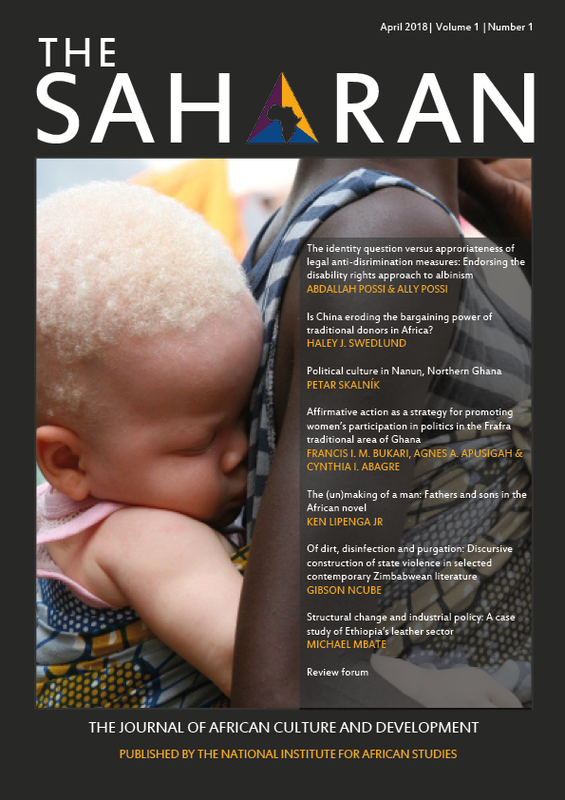 The Saharan is an interdisciplinary journal aimed at exploring the symbiotic relationship between Culture and Development in Africa and its diasporas through high-calibre academic research and creative commentary on recent matters. The journal seeks to engage outstanding authors, academics, artists and all other pertinent contributors to African thought, as well as promoting emerging writers, with a view to supporting ‘unheard’ voices and foregrounding bold ideas. The journal is committed to fostering a nonpartisan venue for scholarly discourse which challenges established views and perceptions of the African continent whilst promoting more accurate frameworks for representation and reception.